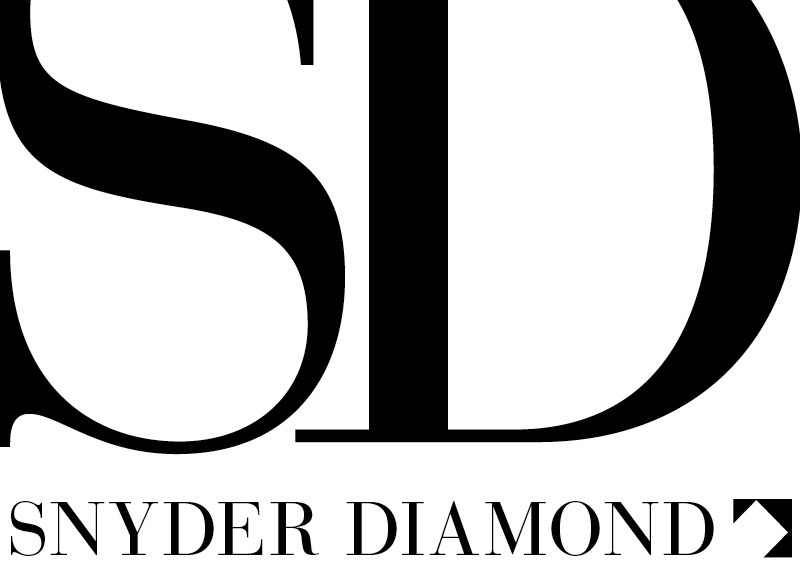 Before we say goodbye to 2016, we want to take a look back at all the wonderful things that have happened for us at Snyder Diamond over the last twelve months. It’s been a terrific year and we’ve been thrilled to share everything with you in person at our showrooms and through our social media accounts, which allow us to connect with you so directly. Snyder Diamond is thrilled to be a part of WestEdge again this year—and this year we’re especially excited to sponsor a lounge space where we’ll also be live broadcasting our Convo by Design (CXD) podcast series. We wanted to offer WestEdge visitors a comfortable place to relax, work and listen to the interviews, and we couldn’t be happier to have Ryan White Designs outfitting our spectacular tent.